The Entrance Examination consists of an assessment of the application, portfolio of work and motivational letter, followed by an interview. You should be able to meet the Program Requirements set out below. Candidates are assessed on their qualities as proven in their work as well as on their potential to benefit from the program and to achieve Post Graduate standards overall as demonstrated in their interview. The assessment will consider: creativity, vision and innovation as shown in their work; ability to articulate the objectives of their work; intellectual engagement in relevant areas; appropriate technical skills; overall interview performance, including oral use of English. Students should have achieved a high-quality professional bachelor or master degree in architecture, engineering, design and others. Preference will be given to candidates with at least one year’s work experience in a design office. 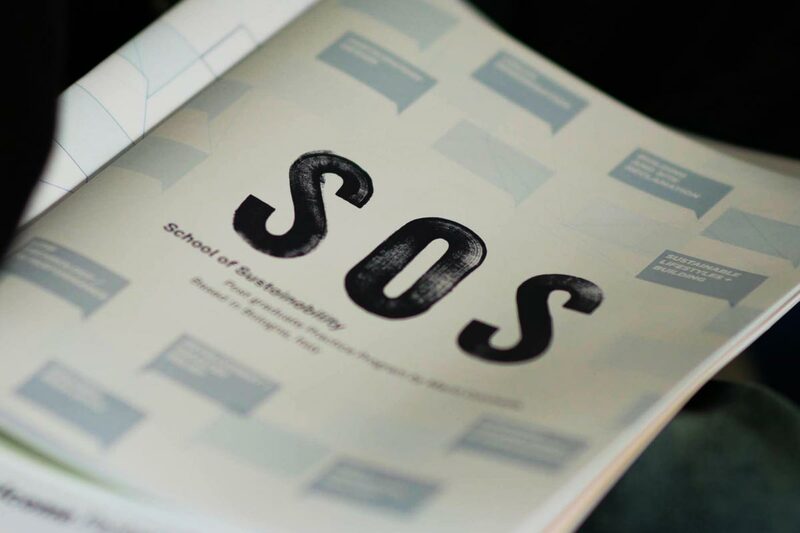 Students are required to submit a completed SOS application form and a portfolio of completed student projects together with any relevant supporting design material. Candidates who do not speak English as their first language will be required to provide evidence that they have achieved an overall English B2 Level(CEFR), or upper intermediate spoken / written validations through official certificates. 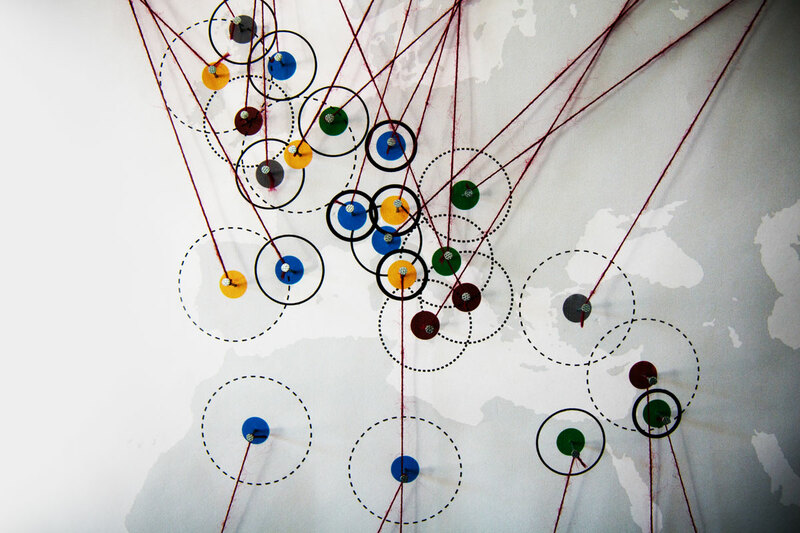 Personal and Contact Details: previous education details and previous experience. Details should be entered in the online form and a copy of your degree or diploma should be uploaded. All candidates with overseas undergraduate degrees must also enclose a full transcript of their first degree course covering each year of their studies and stating subjects taken and marks obtained. The offer of a place to a candidate who is undertaking a degree at the time of application will be dependent upon the candidate producing proof of having fulfilled the College’s criteria for admission. We invite applicants to apply as soon as they are ready to submit the requested documents, as applications are processed on a first-come, first-served basis, and if you delay your application, the program may be full for the year, and your application may be rejected on that basis.